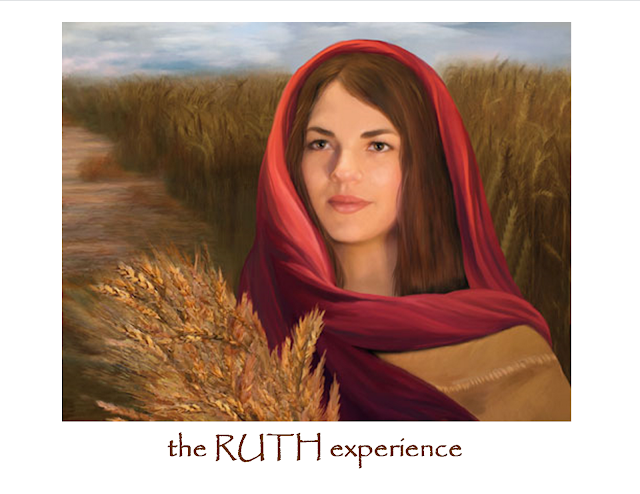 If you have not heard and seen Patty Bivens amazing presentation of The Ruth Experience, you would be blessed beyond measure to do so. Her message of restoration, redemption and royalty is a story that every woman should experience. Dressed as Ruth, she speaks in the first person and makes you feel like you were actually there with Ruth. I have experienced Patty's teaching for 20 years and this is, by far, her best teaching out of so many amazing ones. 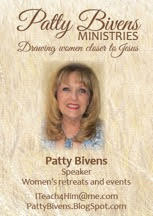 She is presenting The Ruth Experience on January 5, 2013 at Covenant Presbyterian Church in Orange, CA. This would be an excellent Christmas gift to give a friend! it is an all day event that includes lunch. If you plan to attend you really must sign-up right away. Seating is limited to 300. 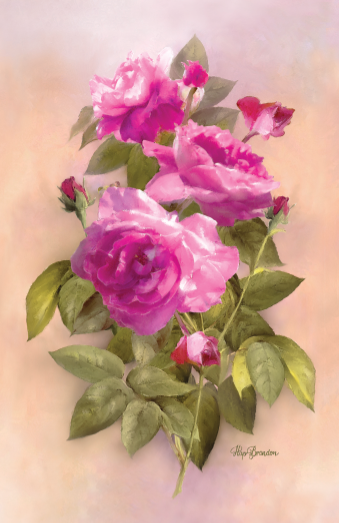 This is a DELIGHTFUL way to start your new year! You may also click her picture/blog button on the right side of my blog. Please refresh this post to see the latest version of my post.